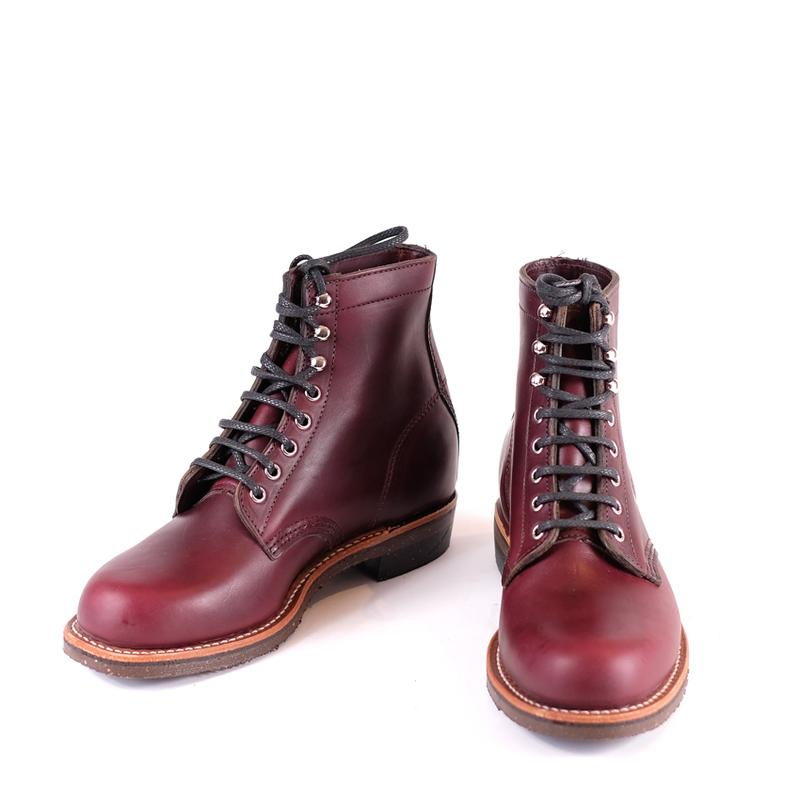 The Chippewa 1939 Original General Service Boot is Chippewa’s high end/ premium offering…and it really is. 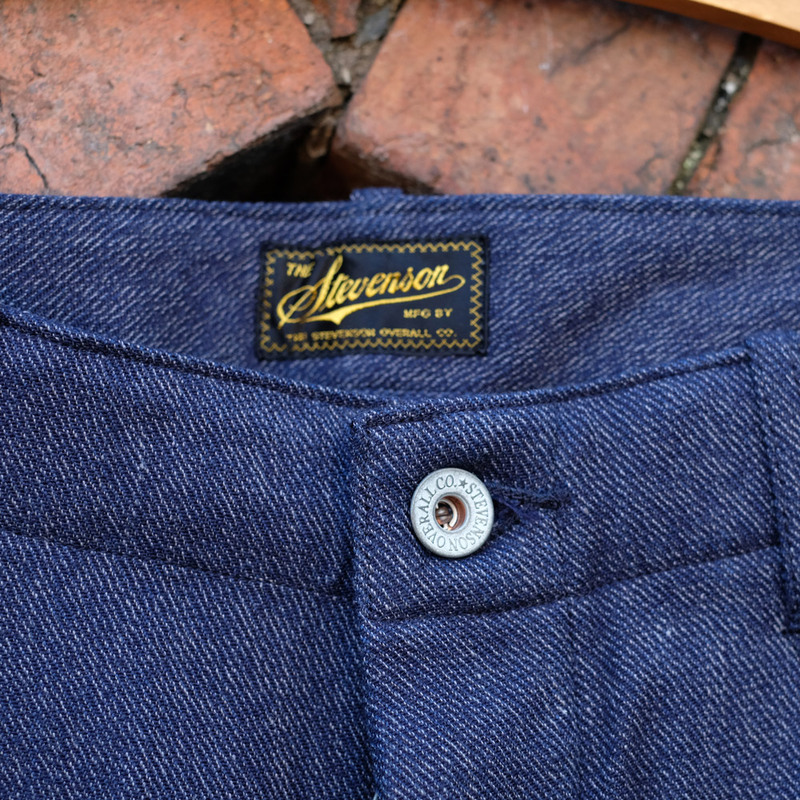 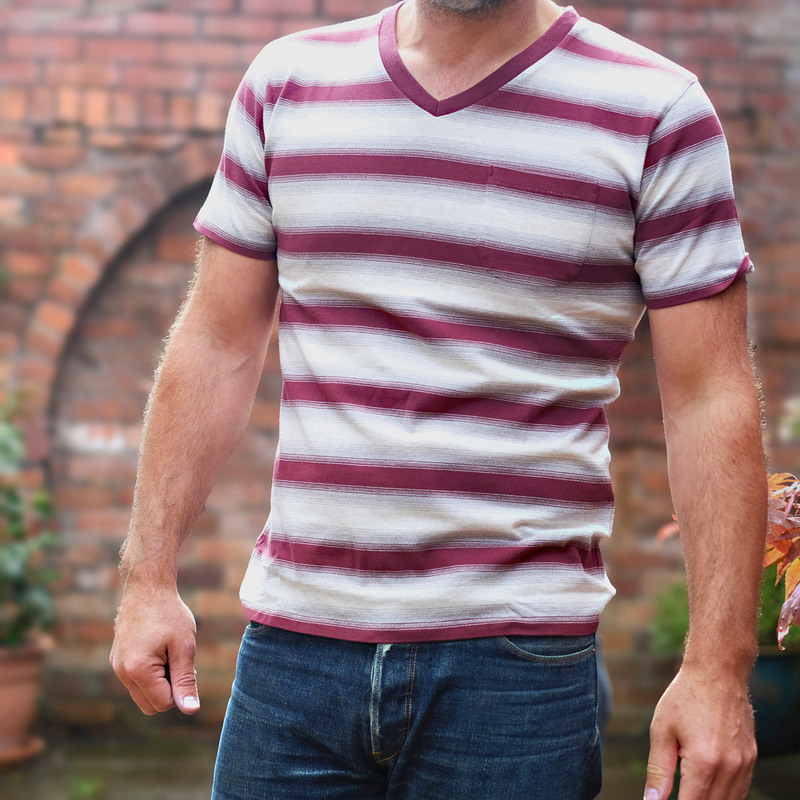 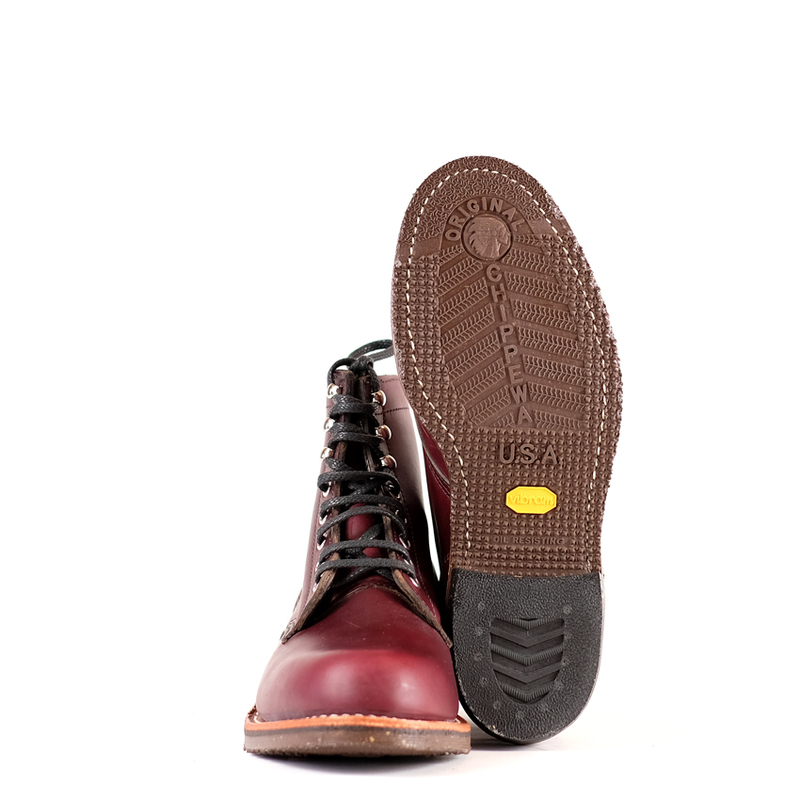 They are handsome in shape, have well balanced proportions, are immediately comfortable and made with hard wearing materials so they can be rebuilt to last a very long time. 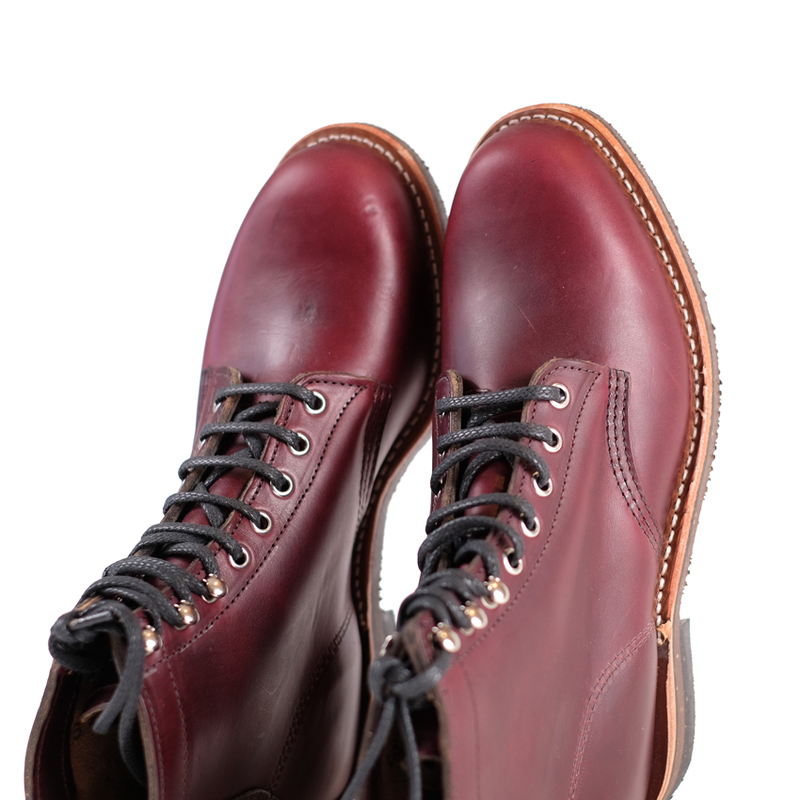 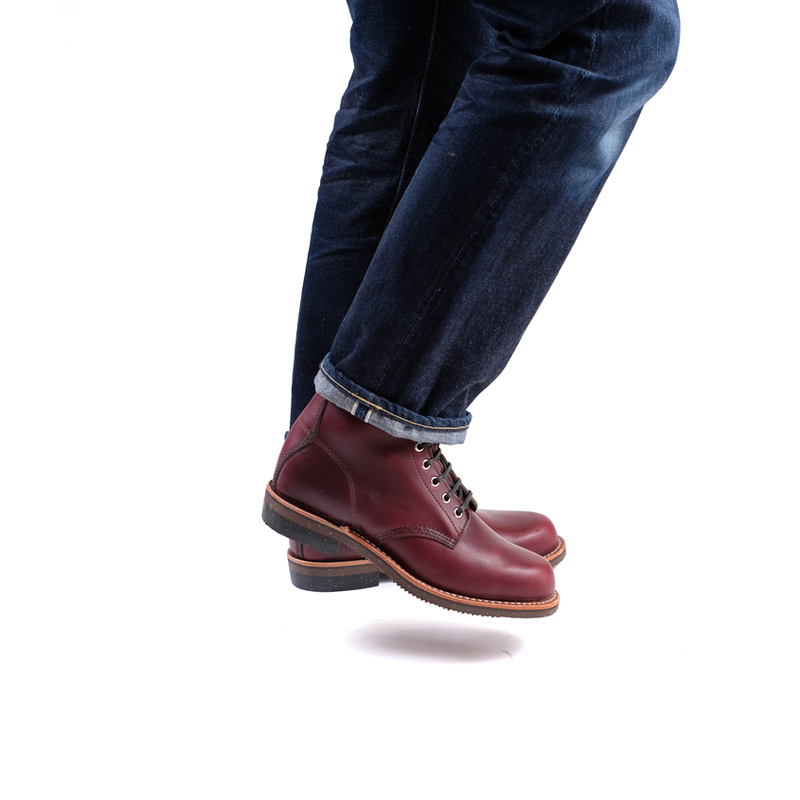 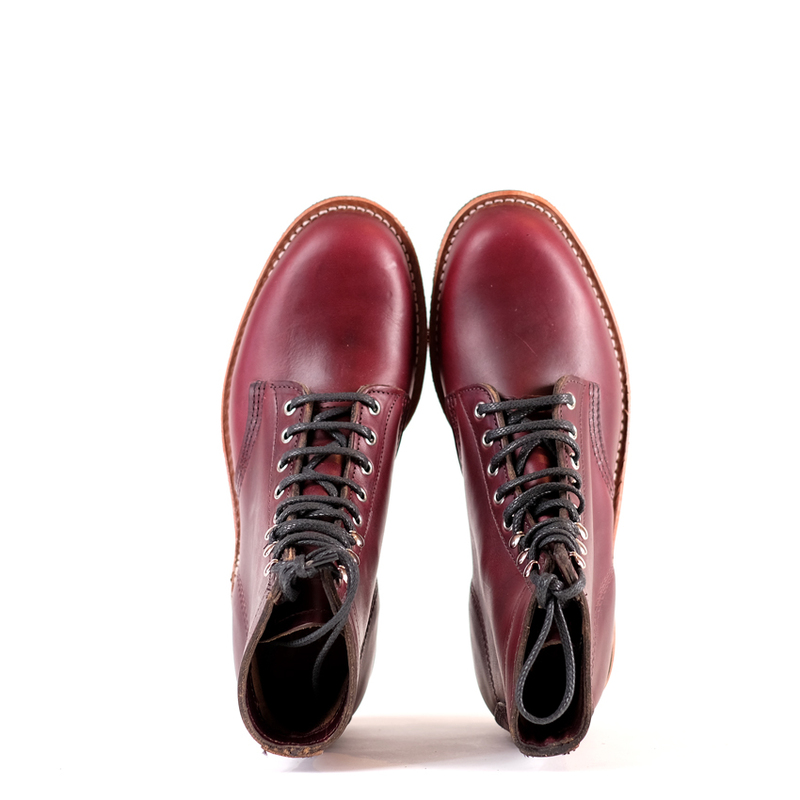 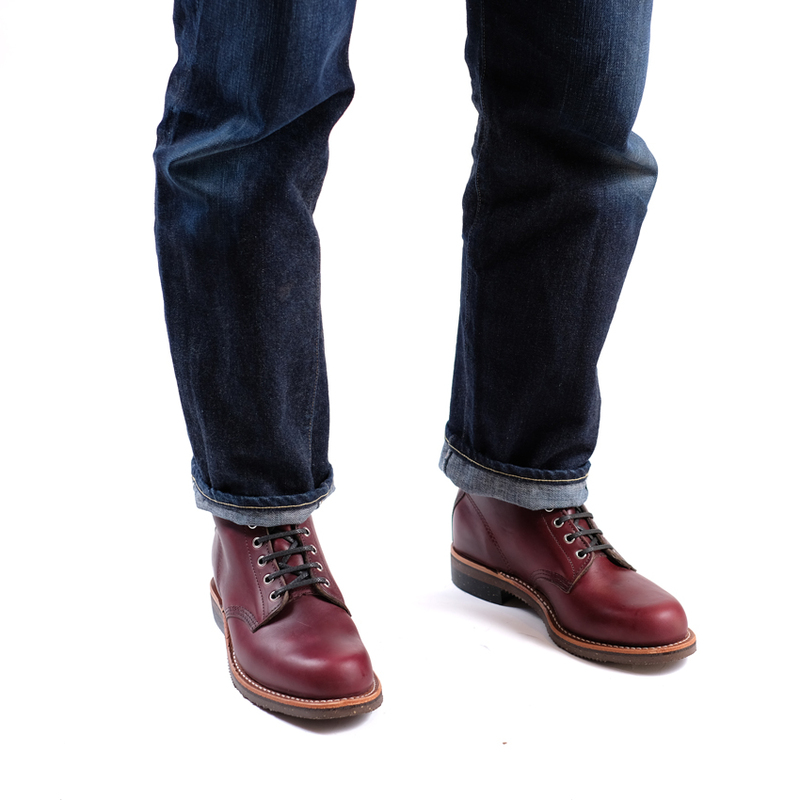 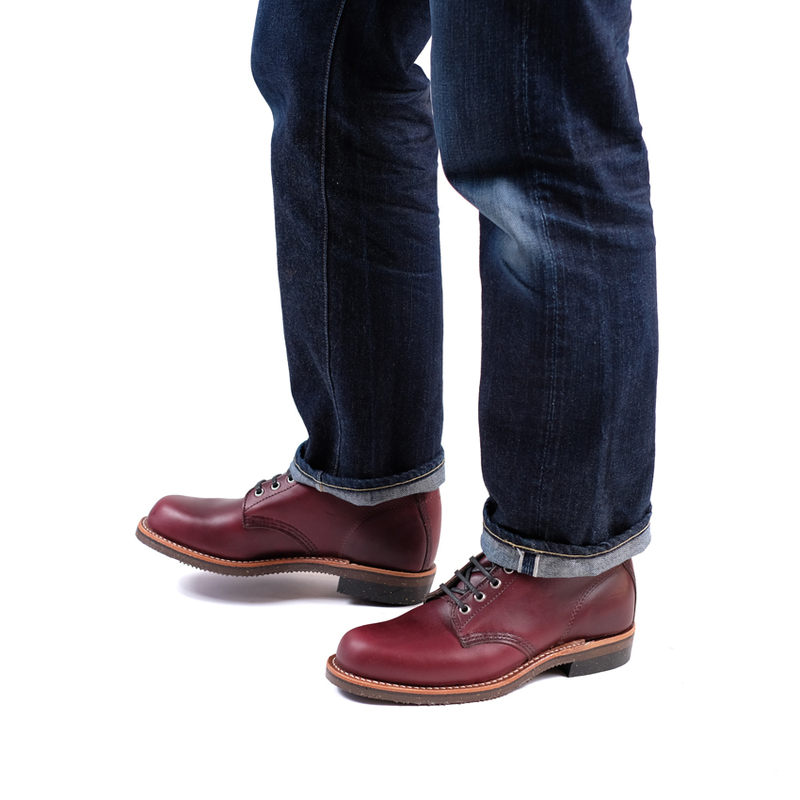 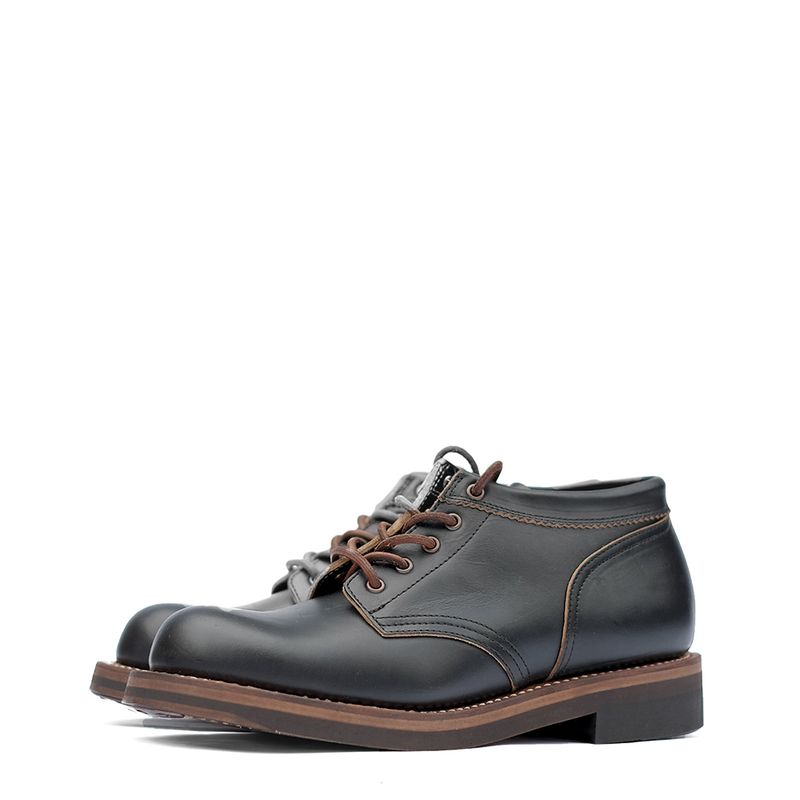 Handmade in the USA using a Good Year welt, Horween CXL leather, Vibram outsole and other quality components. 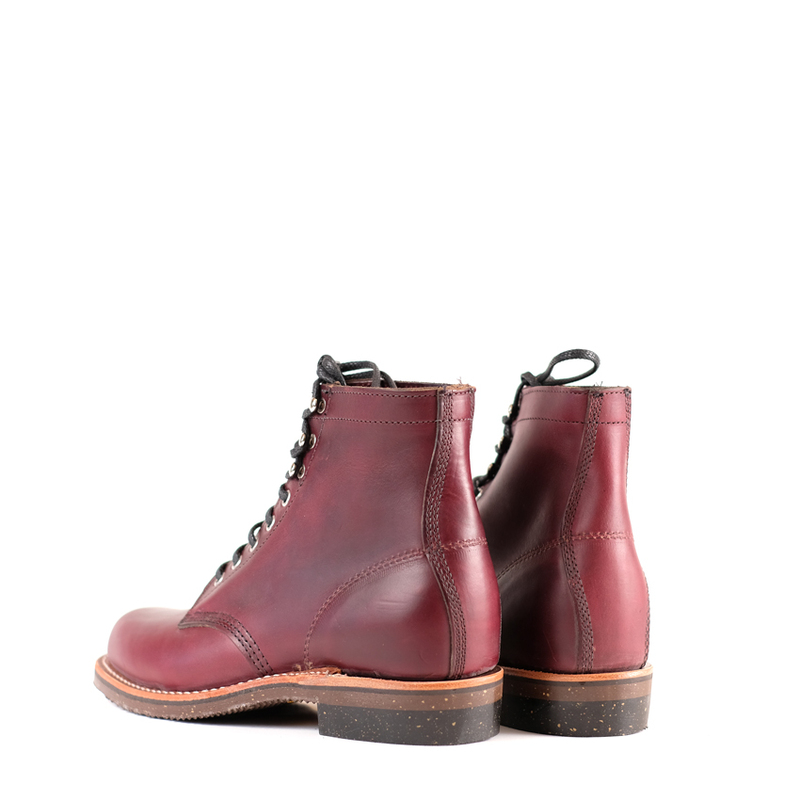 What more would you need.